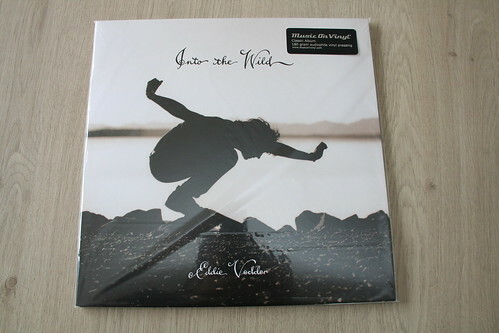 Yesterday I finally received my copy of the soundtrack to ‘Into the wild‘. Into the wild is a great film by Sean Penn. It is a true story about a guy that gives away all his money and goes to Alaska, to live in the wild. 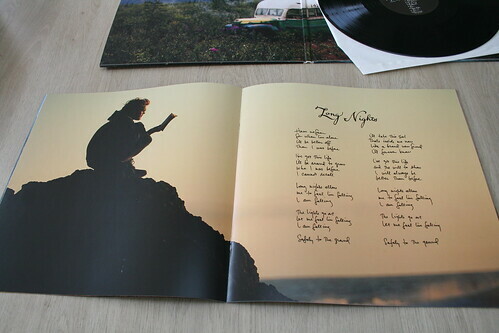 The soundtrack is written by Eddie Vedder, known as the lead singer of Pearl Jam. It took me a long time to get this record. 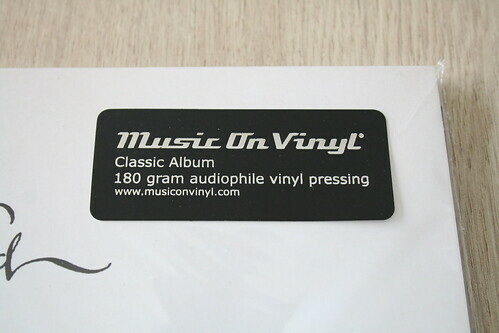 The first pressing was sold out immediately, it was limited to 1000 copies on Monkeywrench Records. 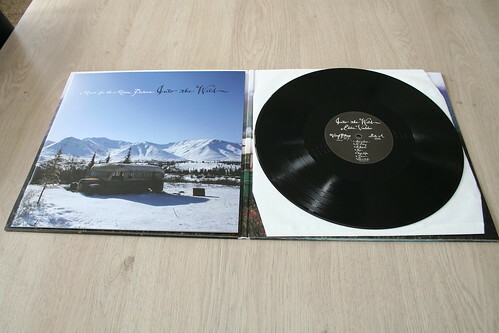 The record included a bonus 7″ and a full sized booklet. In march I read there was a second pressing. I got really exited, I even got more exited when I read the reissue was a luxurious as the original copy. The only thing missing was the bonus 7″. That’s really a treasure what you have in there. Agreed with Banyú, that’s a real treasure. One of the greatest -or perhaps the greatest- soundtrack album(s) ever.